When you move into a new home, there are going to be certain things that will require minor tweaking or you might even choose to indulge in a bigger remodelling project. Whether it is an extra power point that you want in your living room, a shaver socket in the bathroom or to exchange old for new fittings, Staywired Electrical has a professional, fully licensed and insured electrician in St Peters ready to handle any challenge you present them with. With our wealth of industry experience, our team of experts has enough theoretical and practical knowledge to introduce you to a range of contemporary alternatives to help you set up your new home just the way you want it. We, at Staywired Electrical, understand that the economic climate we live in is often a challenge, so we undertake to provide our customers with the lowest rates possible to ensure that you get the best quality and value for your dollar. When it comes to moving and renovations, staying within a desired budget is almost impossible. Staywired Electrical focusses on providing accurate quotations to save you money on the electrical work you require. 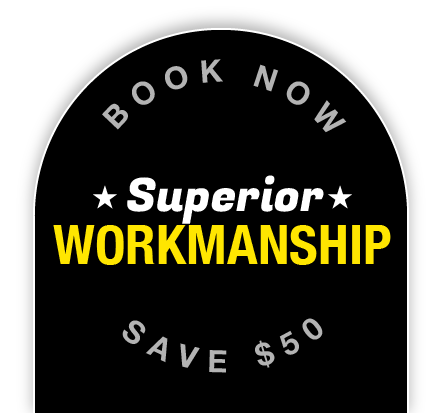 If you are looking for an expert electrician in St Peters to assist you with any minor or bigger refurbishing project, you can count on Staywired Electrical to offer you the best deal on the market. 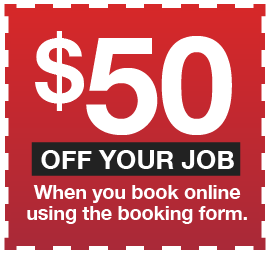 Book Now on 02 8315 3260 to receive a $50* discount – senior discounts available!! The suburb of St Peters was named because of its association with St Peters Anglican Church. St Peters is said to be the first church to be built in Australia that was not built by convicts and it is one of the oldest Anglican churches in Sydney, having been finished in 1839. During the 1840s, the area of St Peters was known to be one of the most fashionable and aristocratic suburbs in the Sydney area. Friendly staff got the job done professionally and in a timely manner. I will call on them again next time.